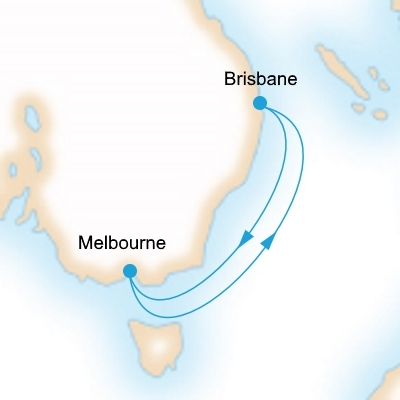 Attend the Melbourne Cup in style - via Cruise ship! This once a year tradition is definitely one to consider on your cruise itinerary. Departing from either Sydney or Brisbane you can combine a cruising holiday with an attendance at one of Australia's premiere events. The Melbourne Cup on the first Tuesday of November is a horse racing spectacular. 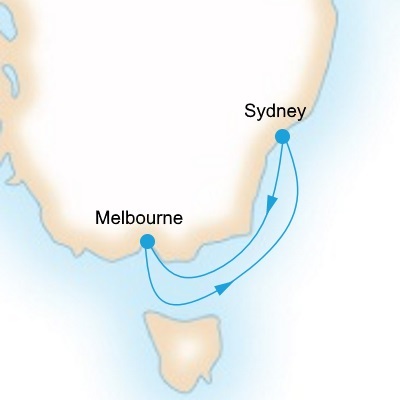 Combine cruising, socialising, wining and dining with a Short Cruise down to Melbourne for this special occasion. 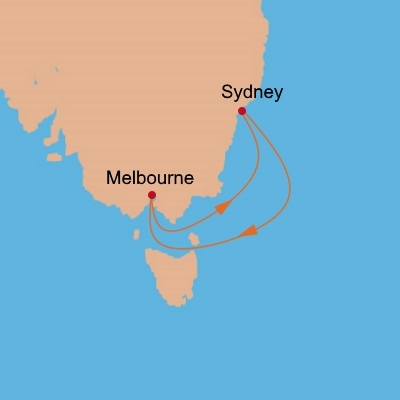 We have a range of Cruises from Sydney and Brisbane for 6, 7 and 8 nights arriving in Melbourne just in time to experience Melbourne's most glamorous event. The Birdcage or Members Car Park is just a Cruise away! Indulge in a beauty treatment on you're way down, or relax by the pool - the choice is yours. The first Melbourne Cup was held in 1861. The first winner "Archer" (from NSW) collected £170 and a gold watch as prize money! It is the richest "two-mile" handicap in the world. It is affectionately known as the "Race that stops a nation". The event starts at 3pm on the First Tuesday in November at Flemington Racecourse. The current record holder Kingston Rule (1990) won in a time of 3m 16.3s. Prizemoney is $6.2m AUD (2013).